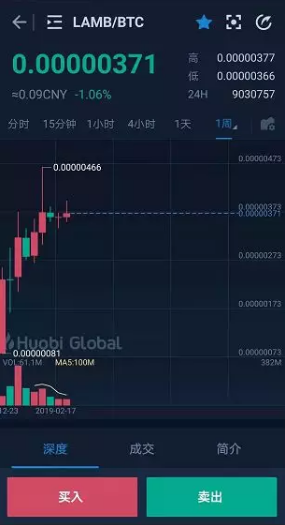 Lambda is a safe, reliable and infinitely expanding decentralized storage network, whose mission is to promote the development of the Internet decentralization and build storage infrastructure for the new generation of the Internet. 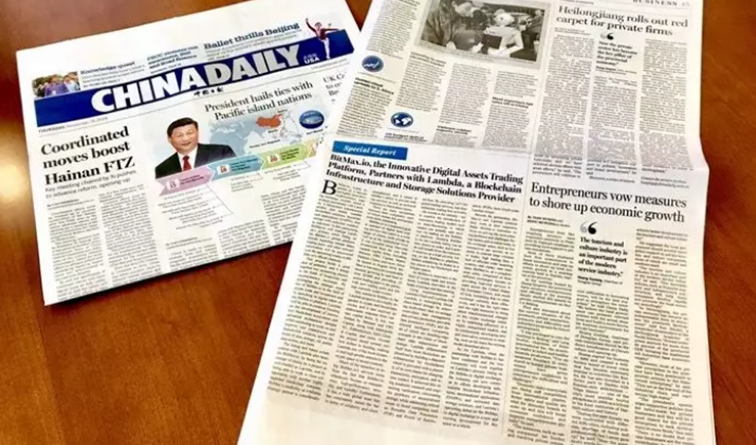 On the Lambda Chain consensus network, decentralized data storage, data integrity, security verification, and market-oriented storage transaction can be realized, providing the new generation of the Internet with infinitely extensible data storage capacity. Thanks to the efforts of the team and everyone in the Lambda community, we caught up with our competitors’ 3 years progress within one year. 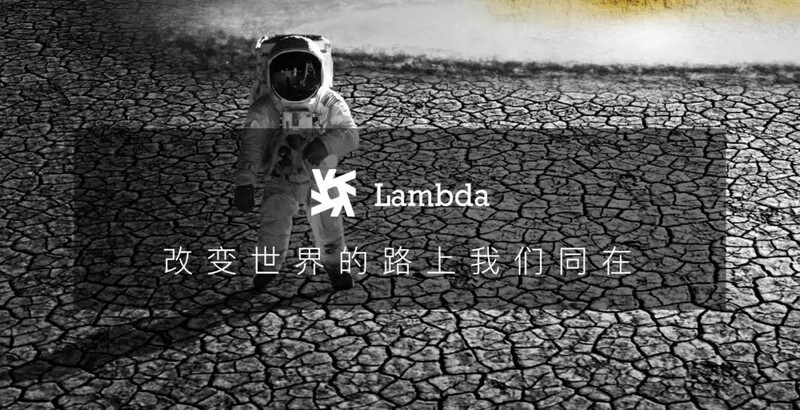 Lambda has been developing with both efficiency and quality in mind: since the second half of 2018, we have successively released three versions of MVP, established miner ecosystem community at the end of 2018, issued the Yellow Book of Lambda storage miners (the first project in the storage industry to release its Yellow Book), launched the Yellow Book hearing and the storage miners’ test mining invitation. 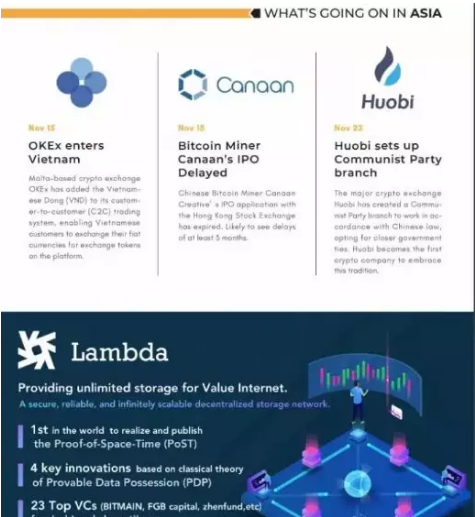 LAMB got listed globally on three exchanges on Dec.29th 2018. 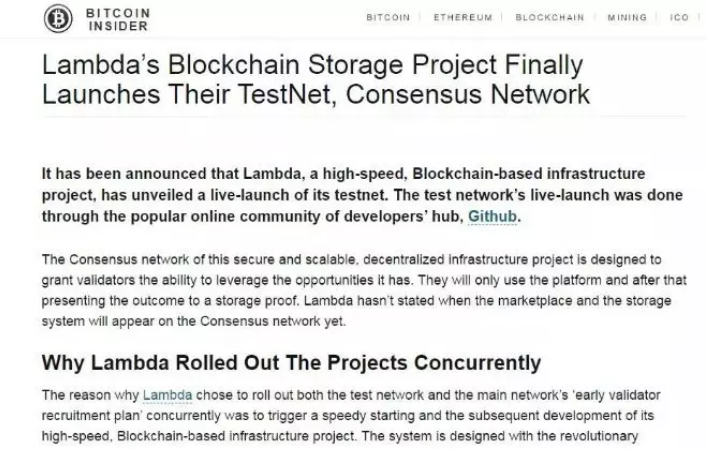 In the following month, Lambda launched testnet and validators recruitment. 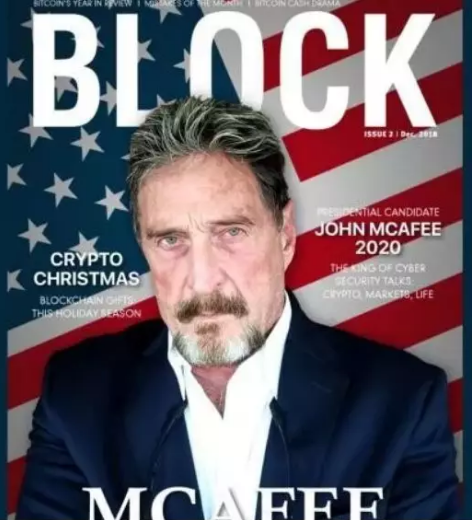 “Punctuality and fulfillment of commitment are the first standards to test a blockchain project”. At this point, Lambda reaches the standard. In terms of technology, Lambda has realized and published the PoST space-time proof for the first time in the world. 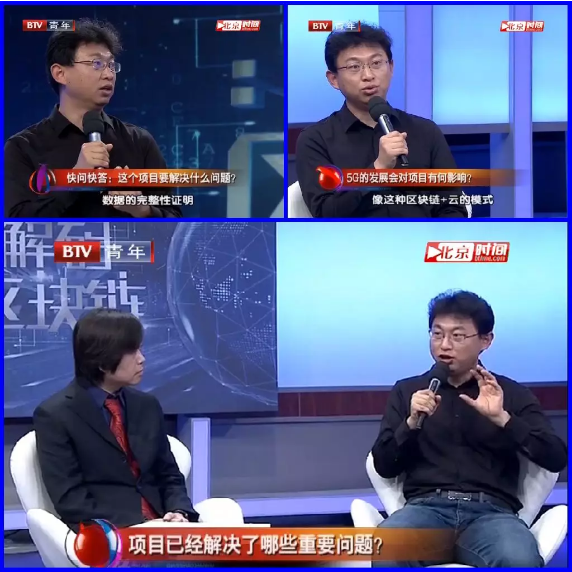 It has innovatively introduced the VRF+BFT consensus algorithm into the Lambda Chain consensus network, which has guaranteed the operation efficiency and reliability of the network and achieved numerous technical breakthroughs such as data integrity proof, multi-chain data collaborative storage, and cross-chain data management. 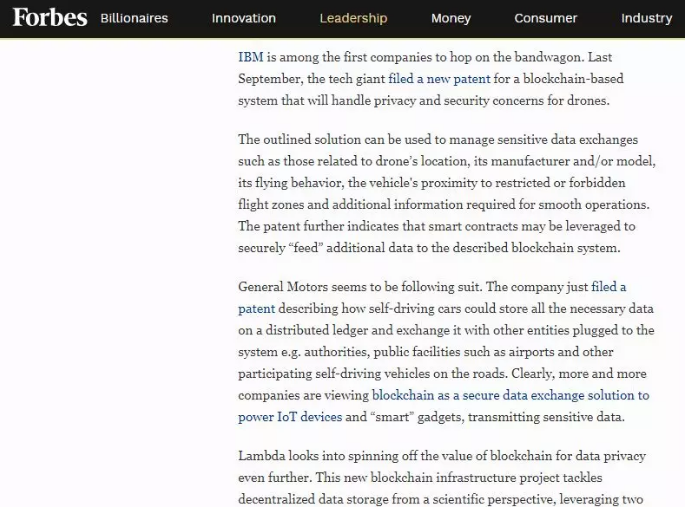 Lambda supports dynamic data access, protects data privacy, and makes unremitting efforts for the great vision of “Return the data value to data owners”. 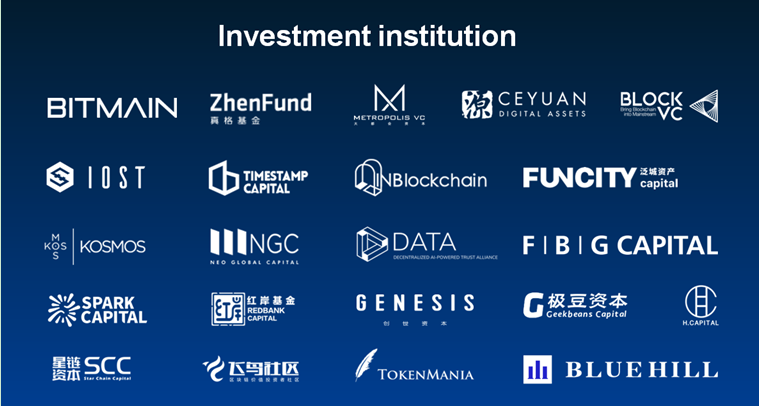 With the recent heated and intense recruitment of Lambda validators, more and more new partners are joining the Lambda ecosystem community. So this time we are bringing three sections for new and old friends, to get to know Lambda better. 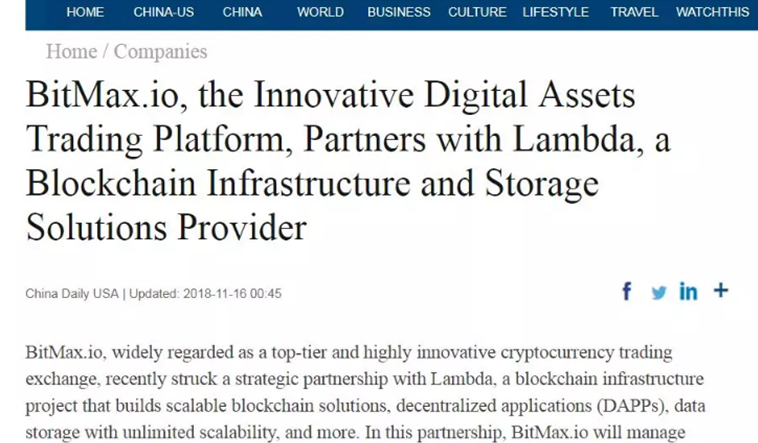 Lambda creates more secure storage at a lower cost and has realized PDP, POR and EC technologies, greatly improved the security of decentralized storage. 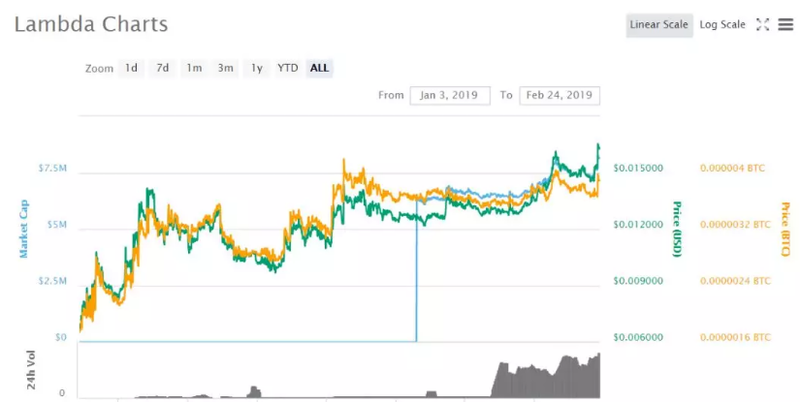 At the same time, the storage space and traffic consumed by the algorithm are optimized to achieve the same level of secure storage. 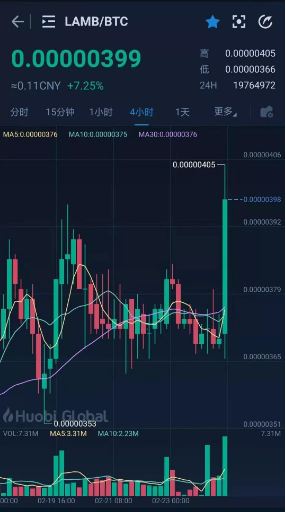 Our validators recruitment phase I was successfully oversubscribed on January 31th, we are about to start phase II very soon, and the main-net will be launched in the second quarter of this year. 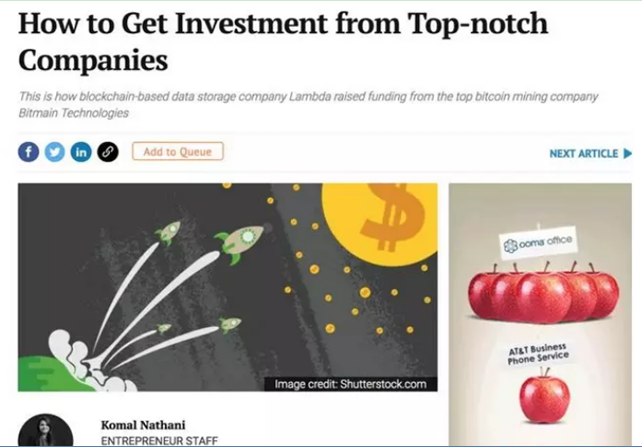 In 2019, Lambda will continue to work hard and do more to contribute to the construction of blockchain infrastructure.